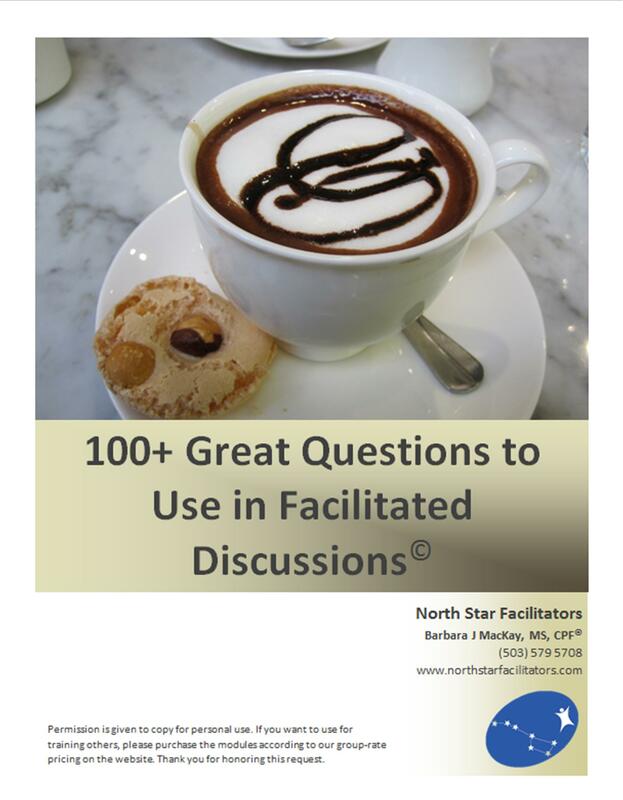 Need help in making more meaningful conversation or creating great facilitated group discussions? This handout contains 15 tips to maximize the effectiveness of asking questions. 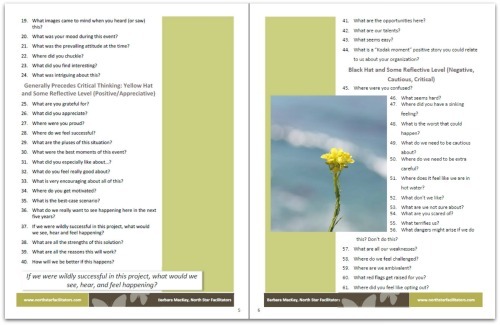 In addition, the 100 plus questions are organized into handy topic areas we use every day.